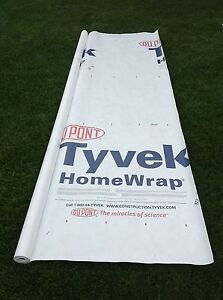 I just came across a cool idea to use the Tyvek product which is utilized in construction envelopes ect. 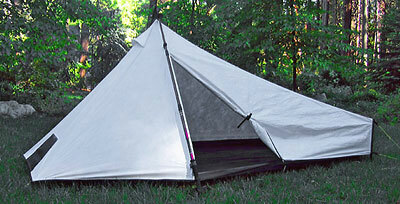 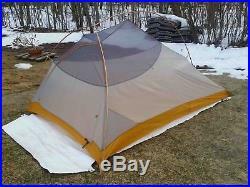 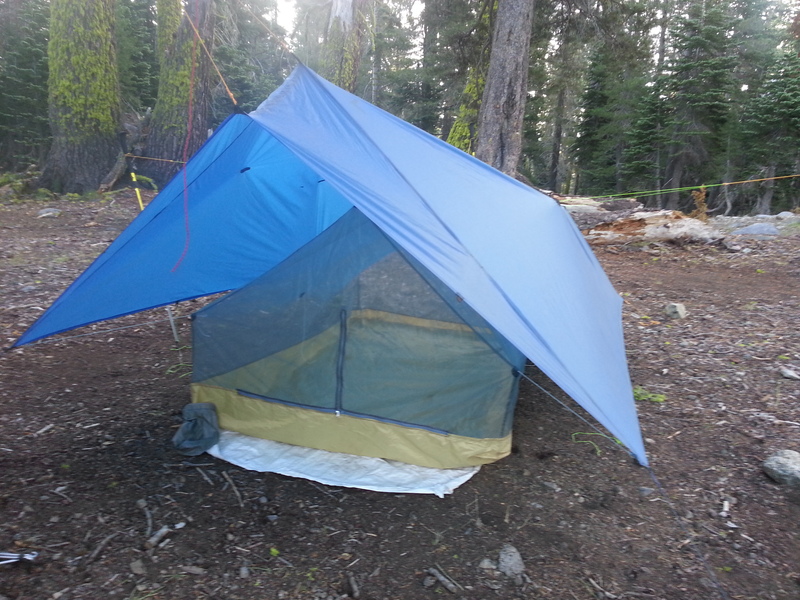 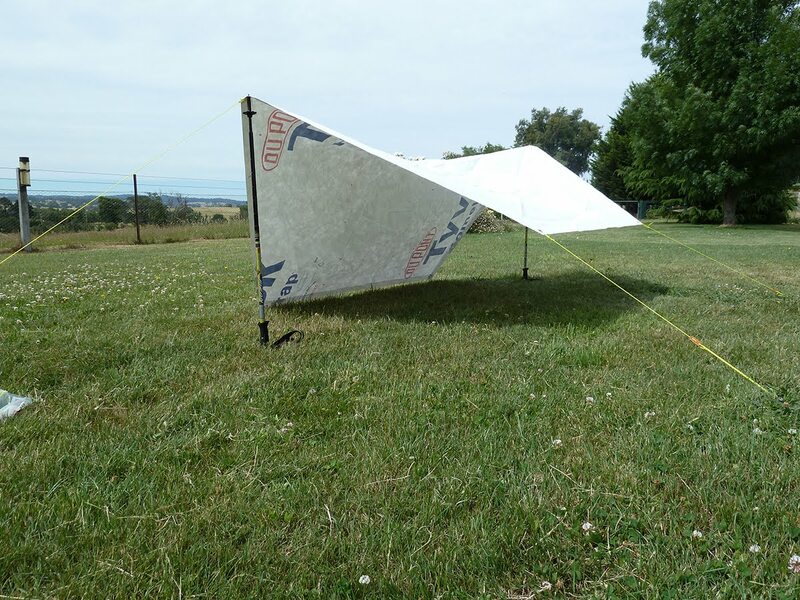 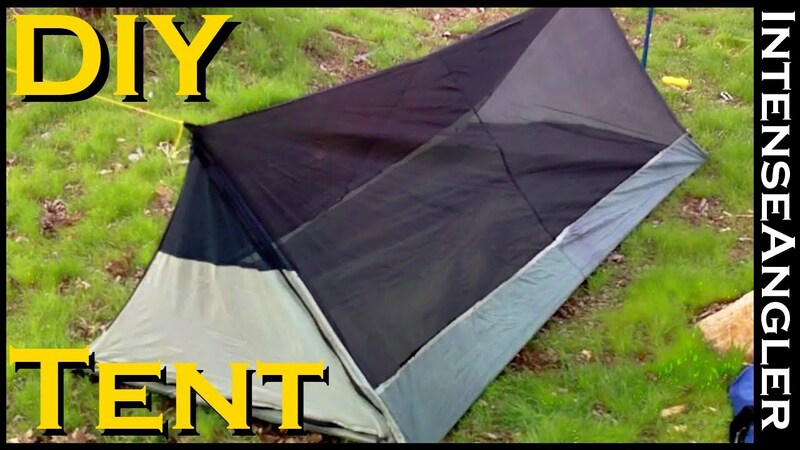 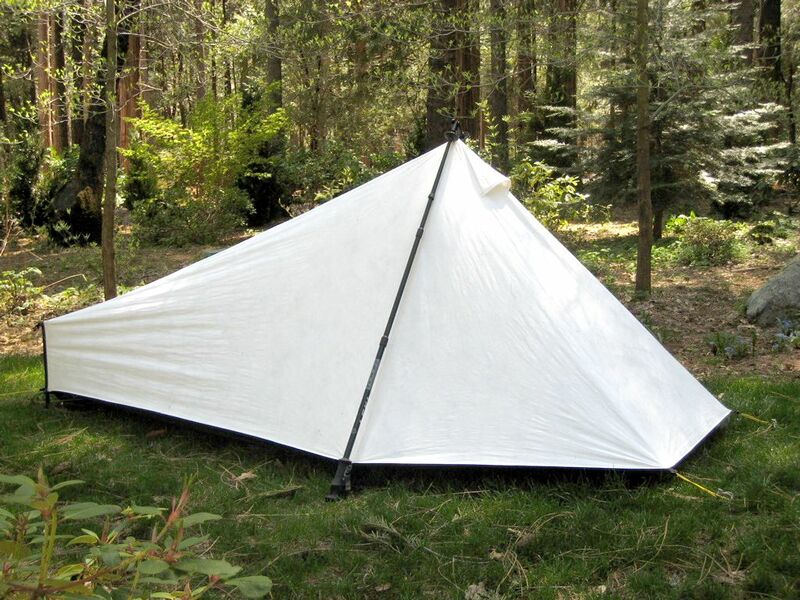 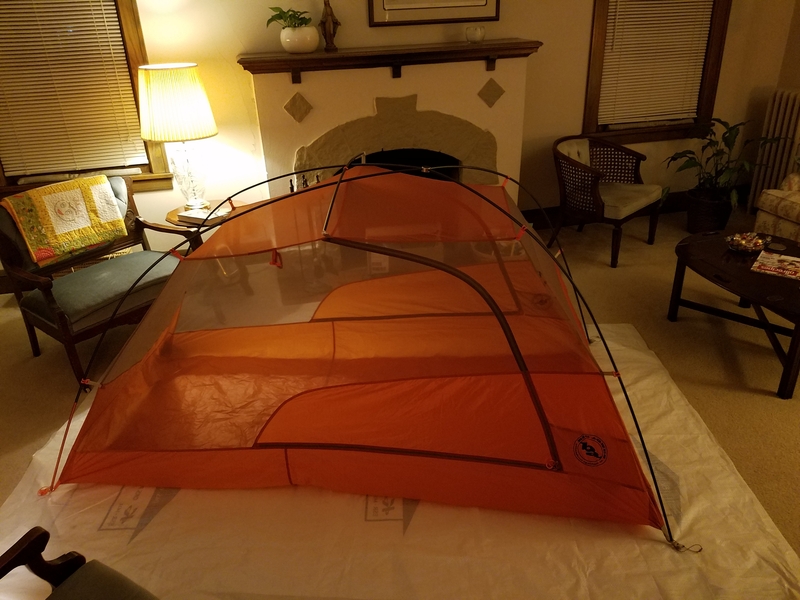 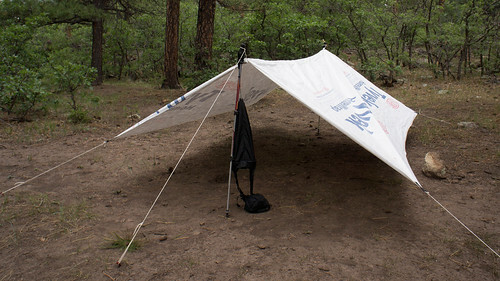 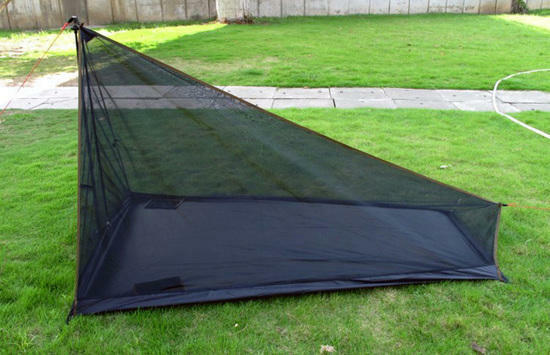 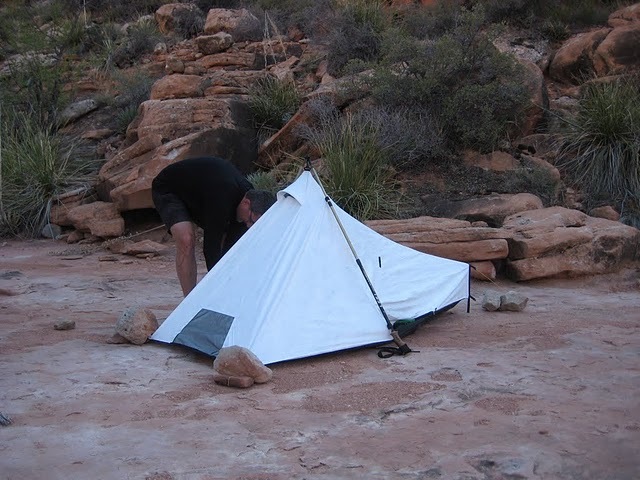 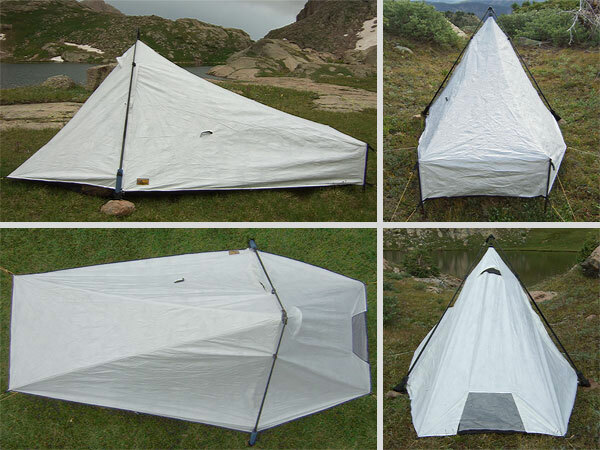 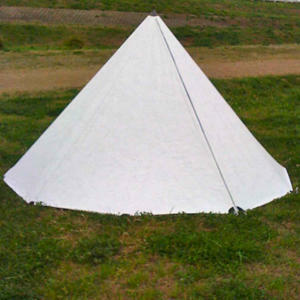 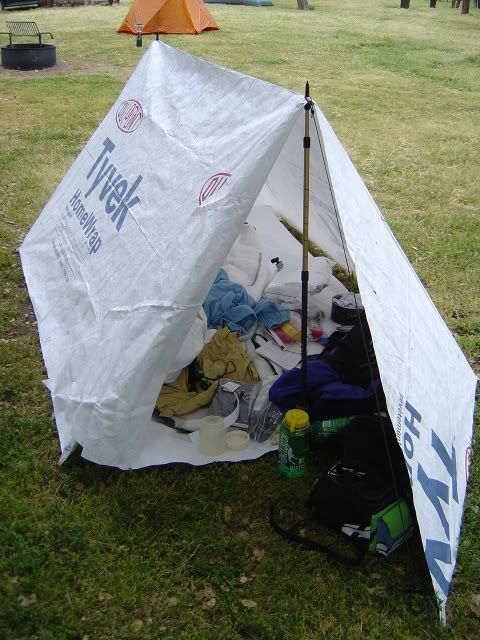 to make ultralight backpacking equipment. 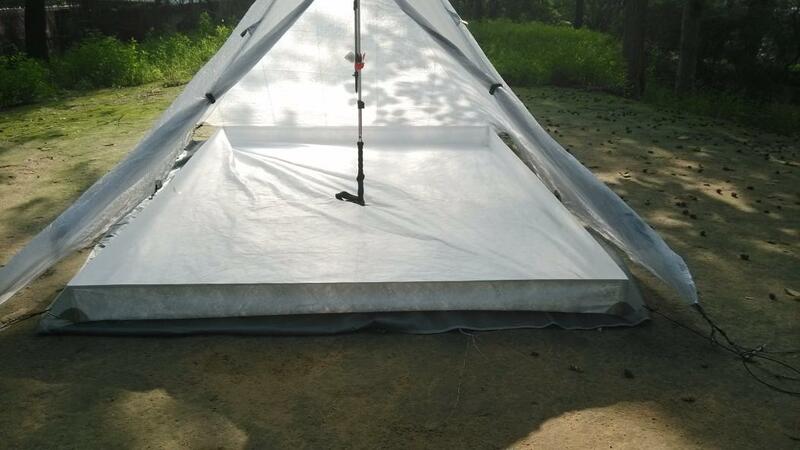 ... destination lacks trees this can be setup on the ground using hiking poles or sticks. 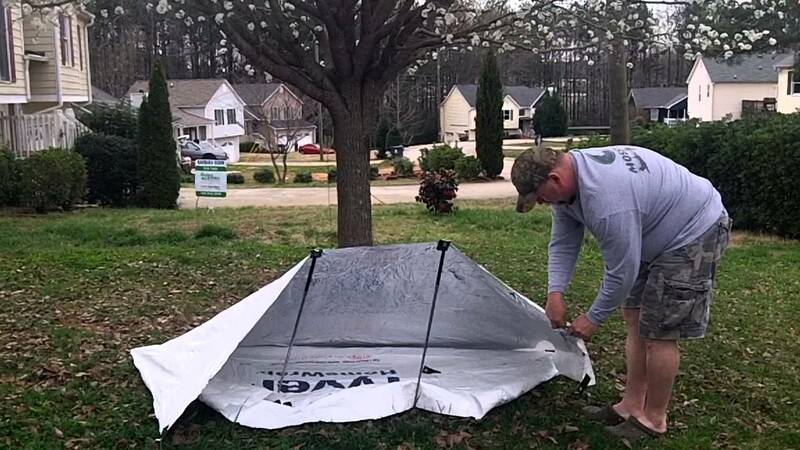 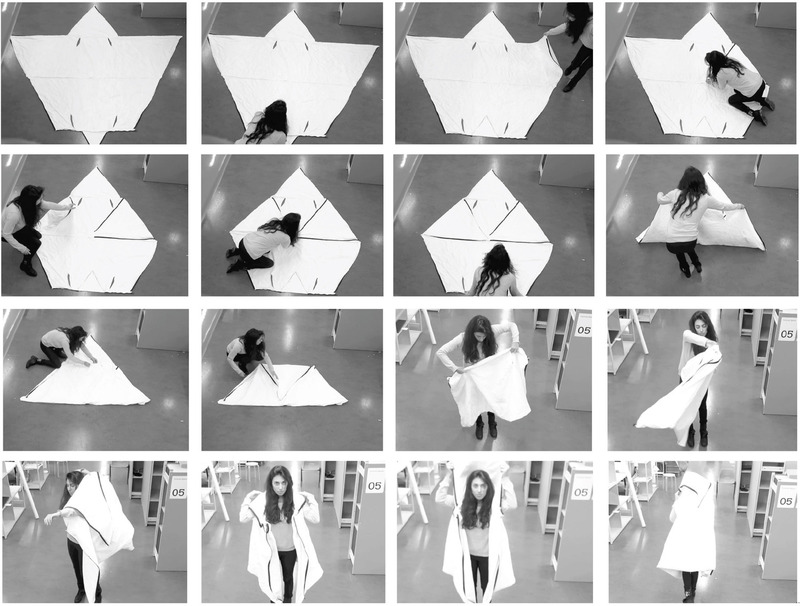 For a ground cloth I use a rectangle cut from a piece of Tyvek.